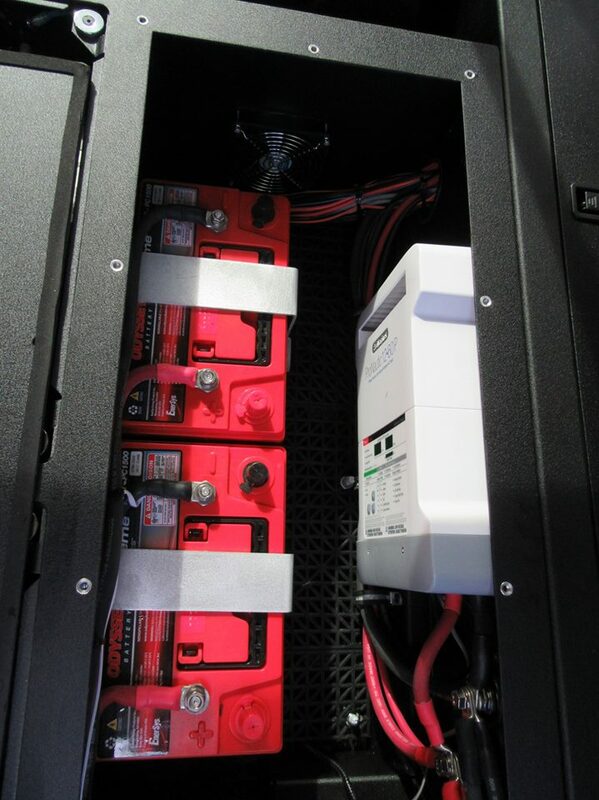 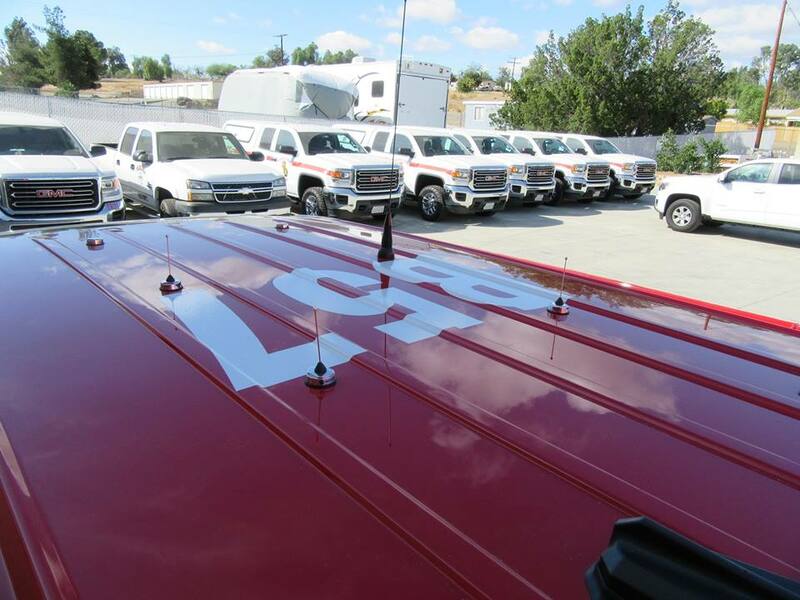 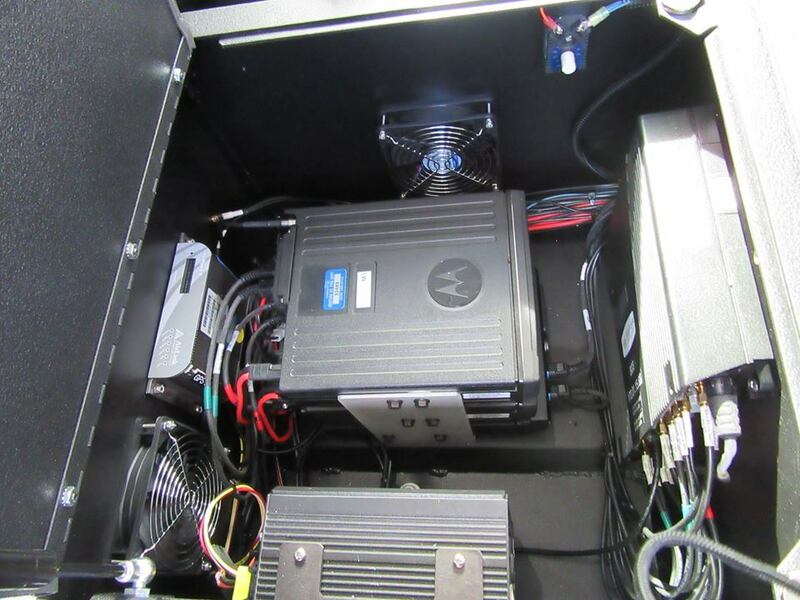 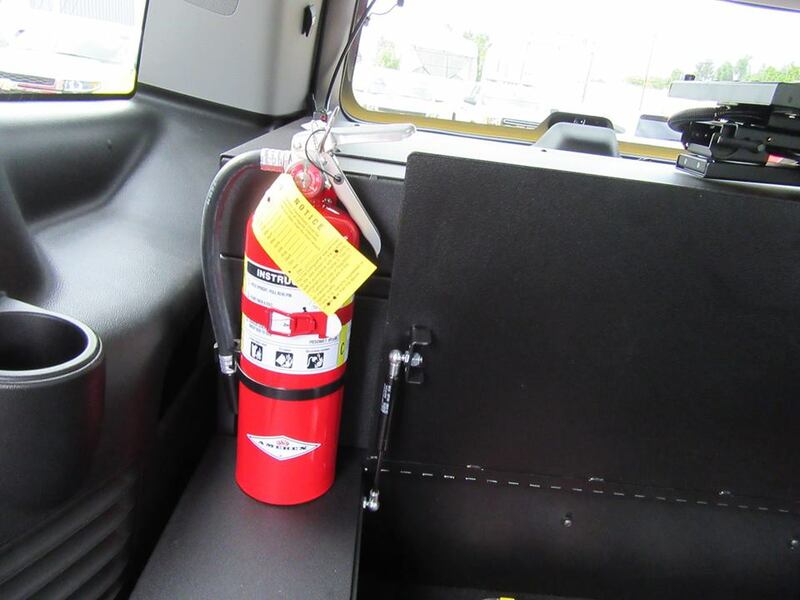 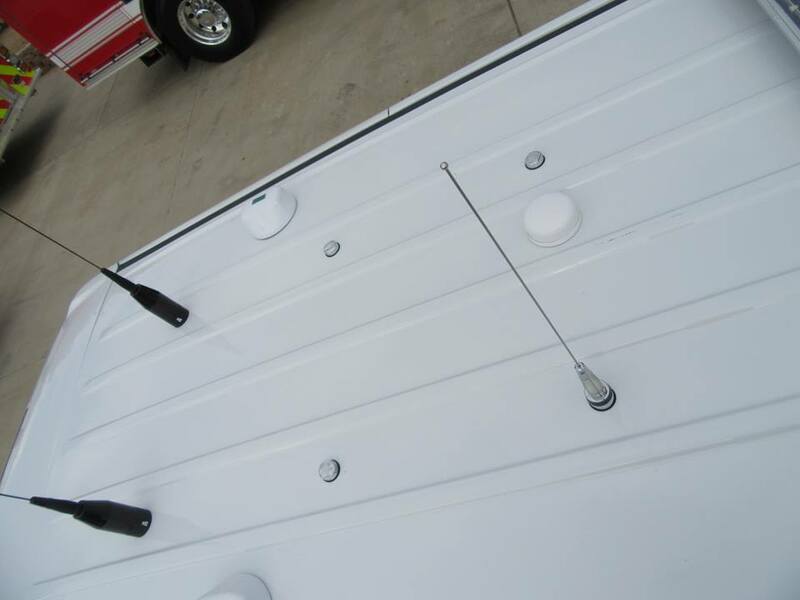 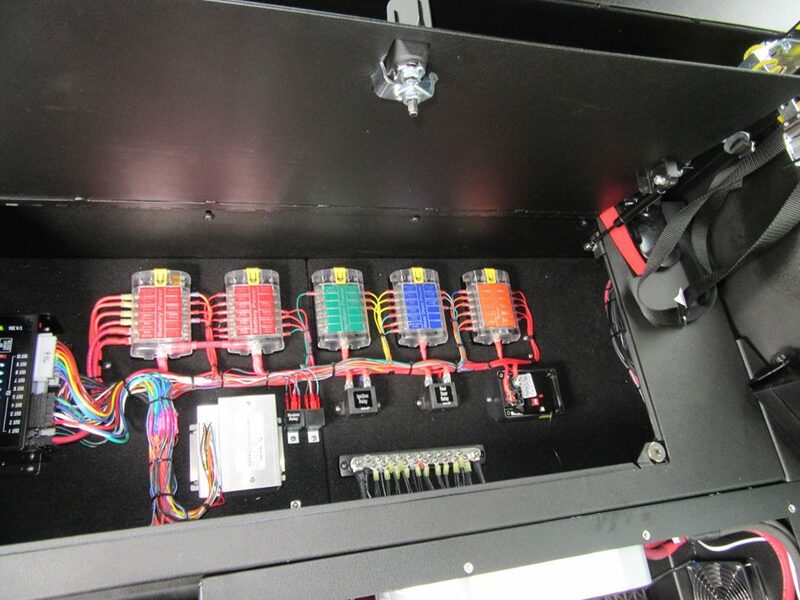 Johnson Equipment Co. specializes in building Command Vehicles that are ready for service with the best Lighting, Communications, Radios & Computer Equipment. 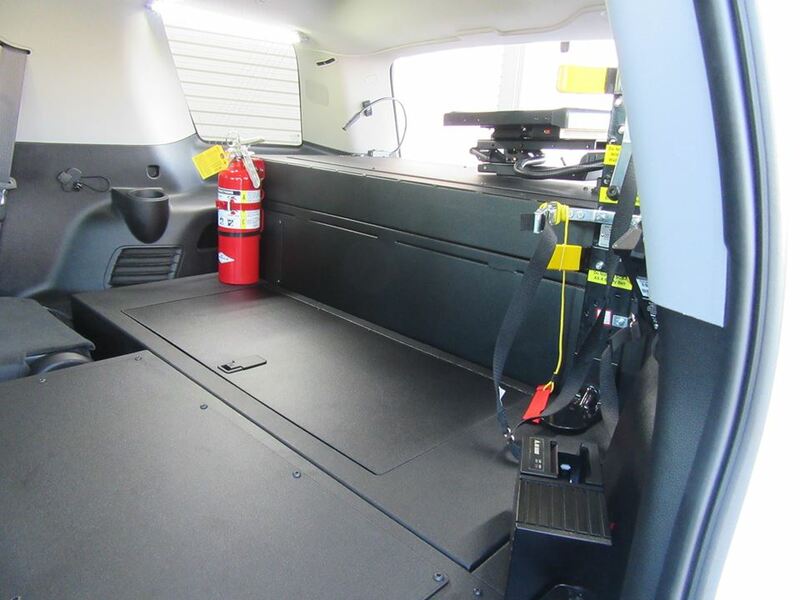 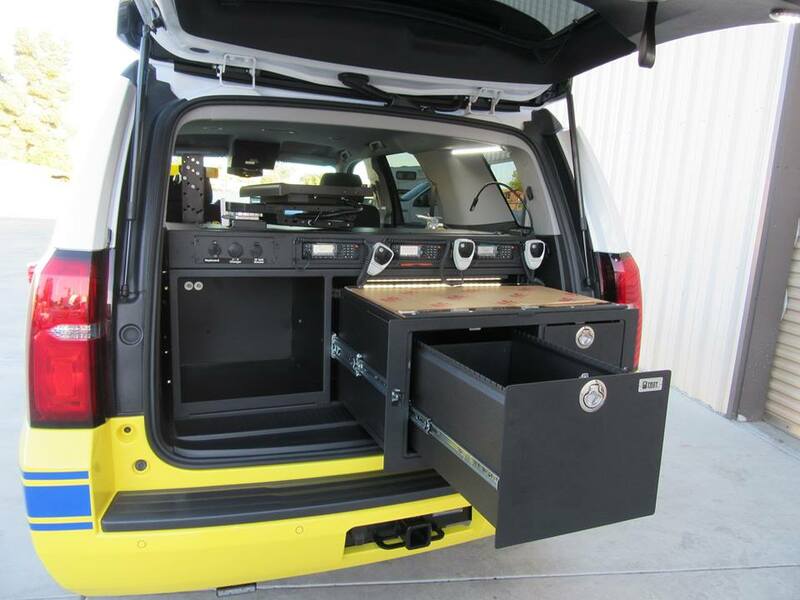 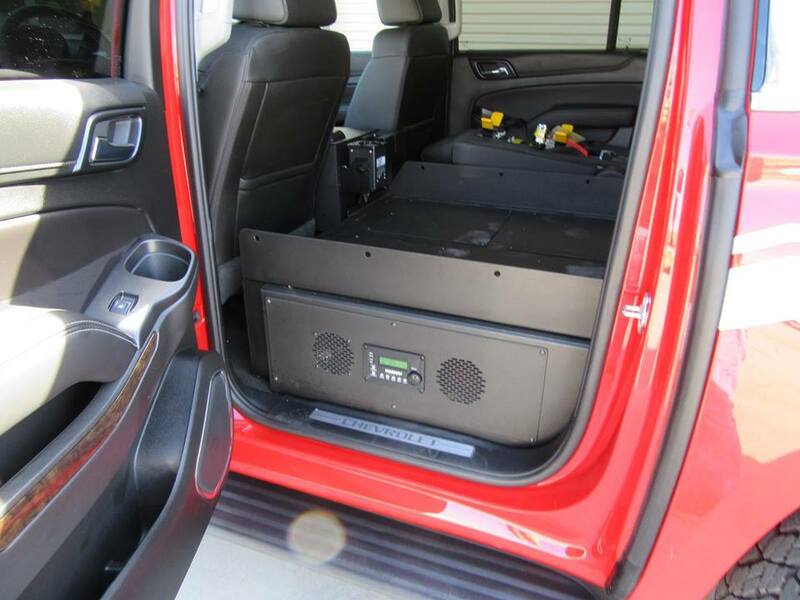 Check out several examples below of finished product Command Vehicle builds that have come from our shop. 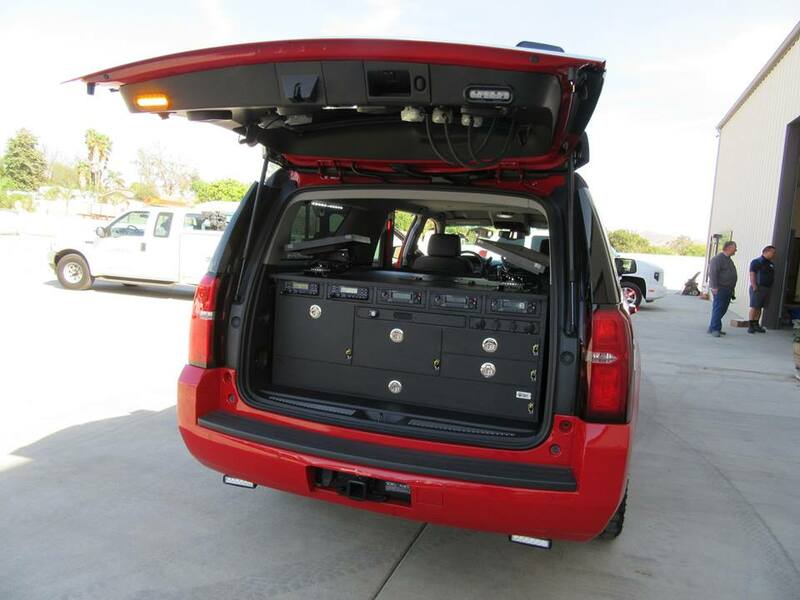 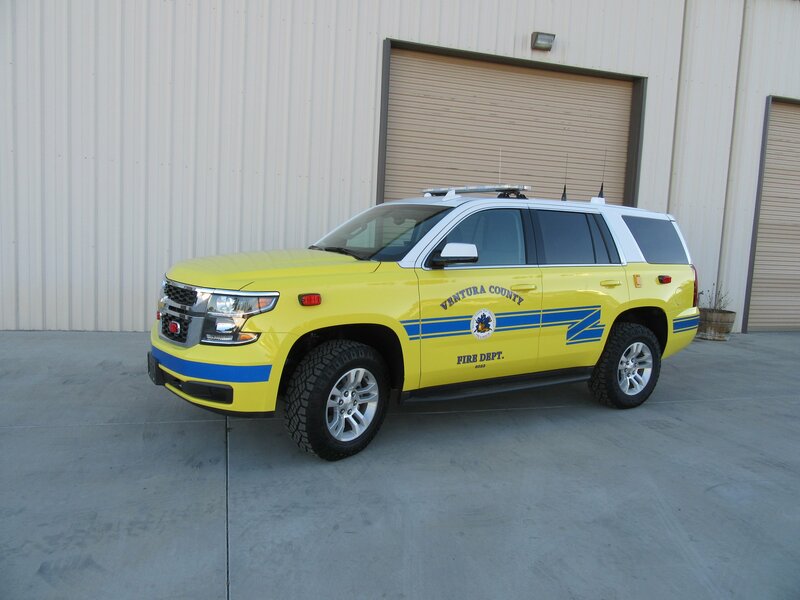 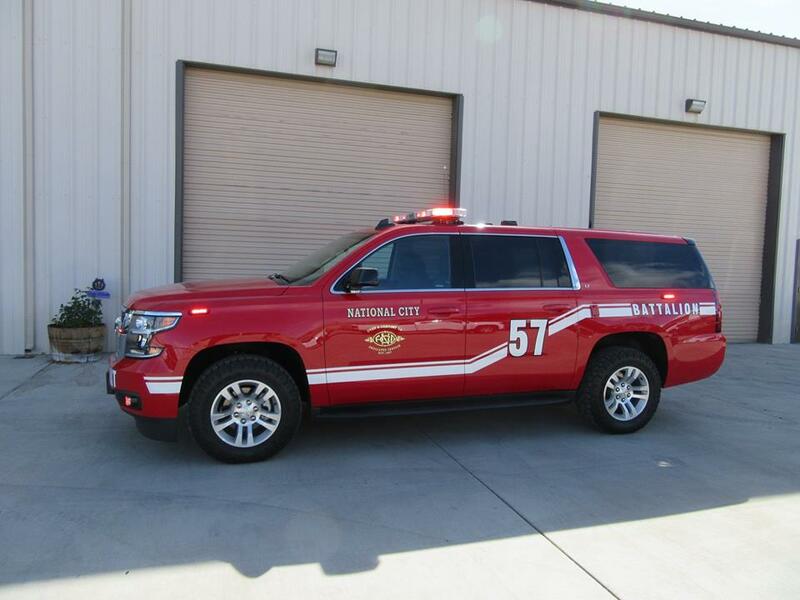 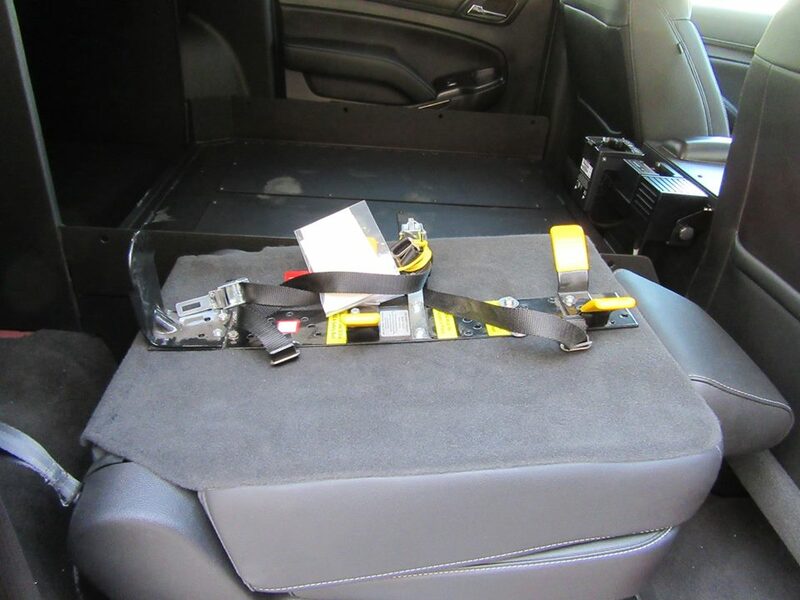 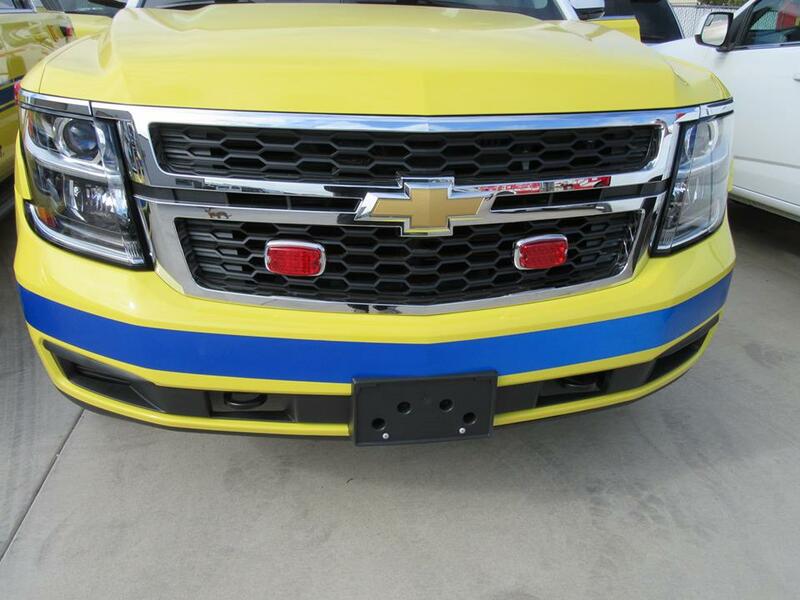 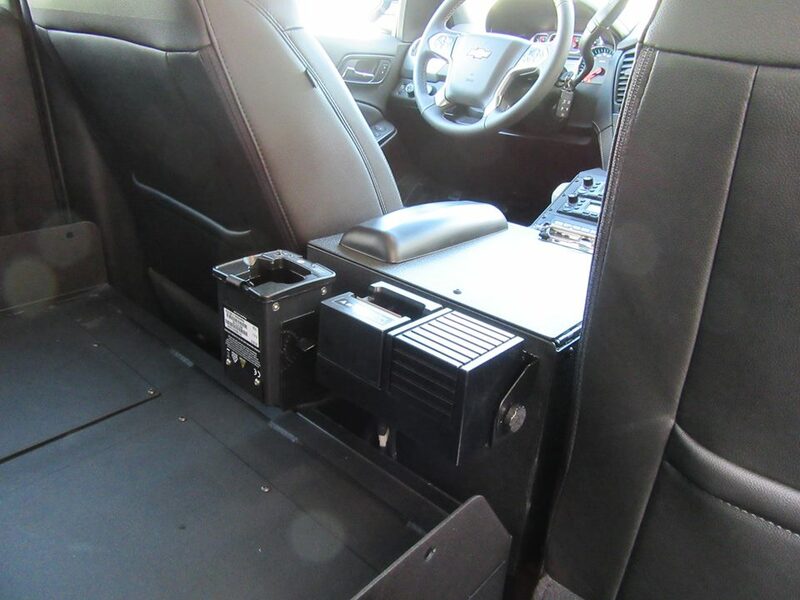 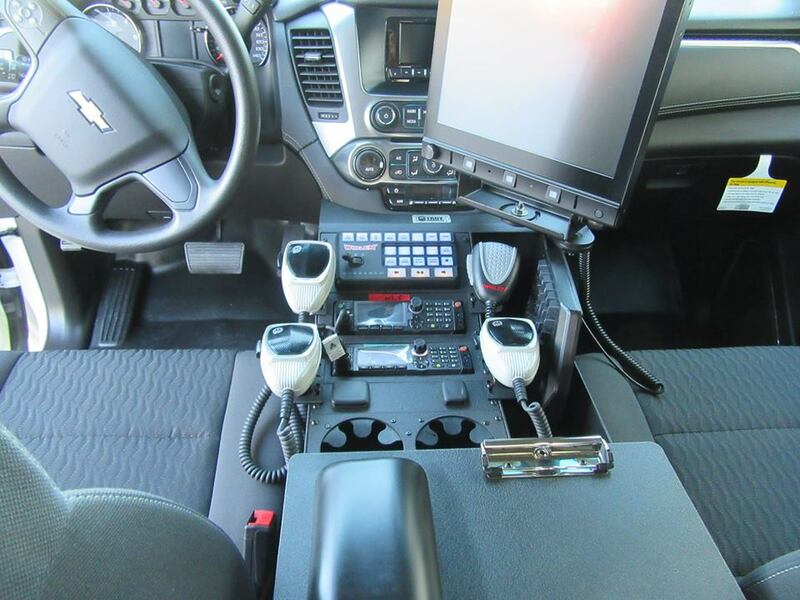 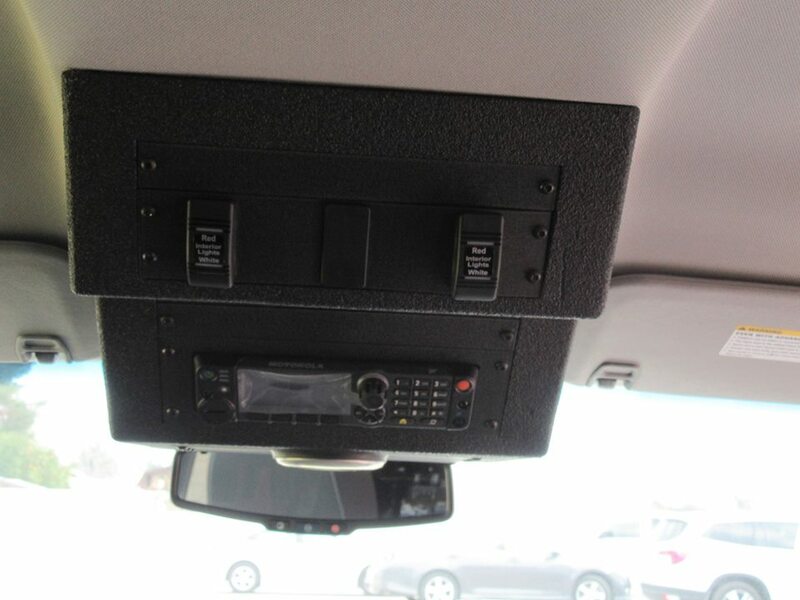 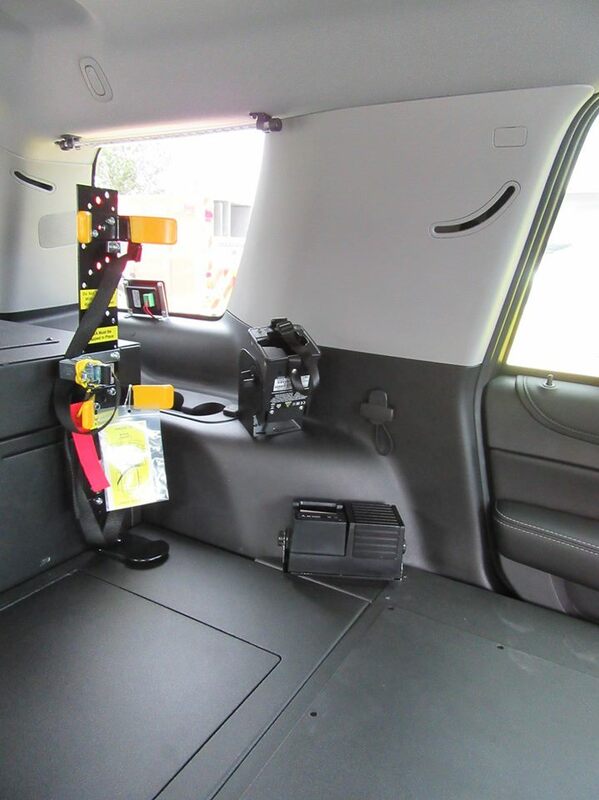 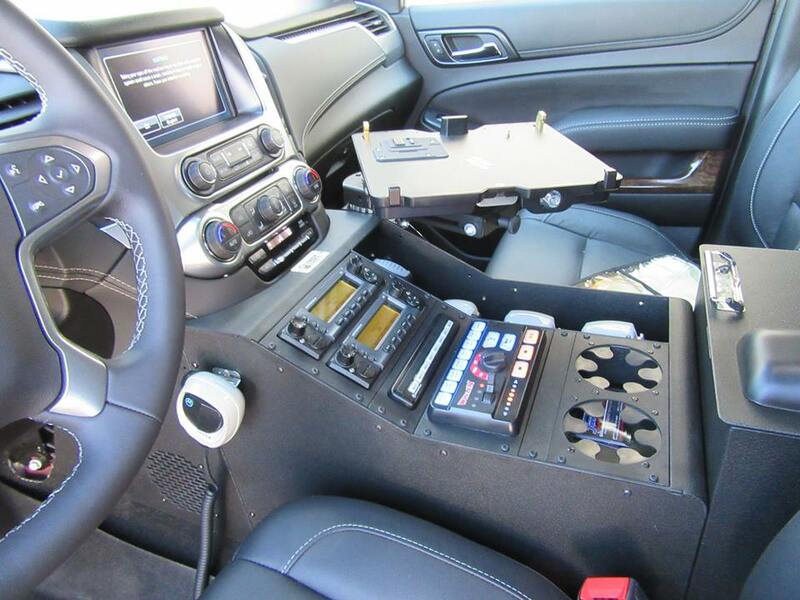 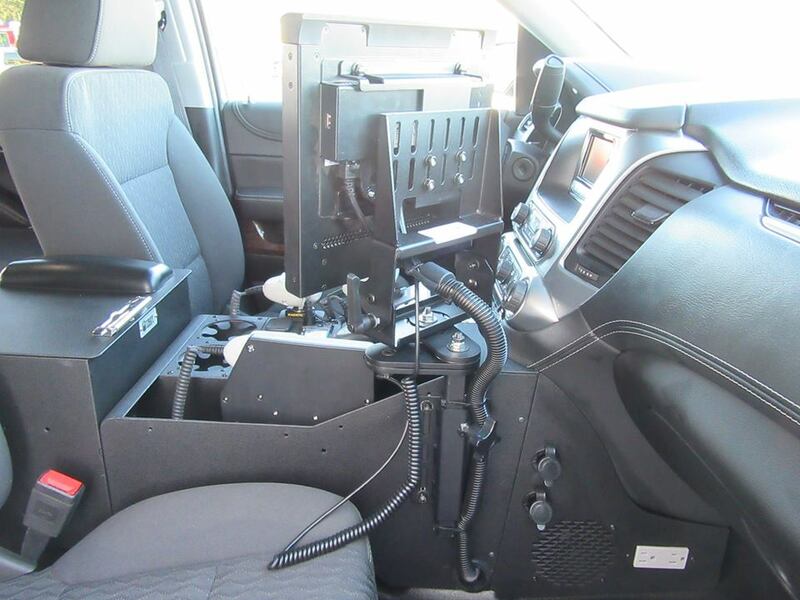 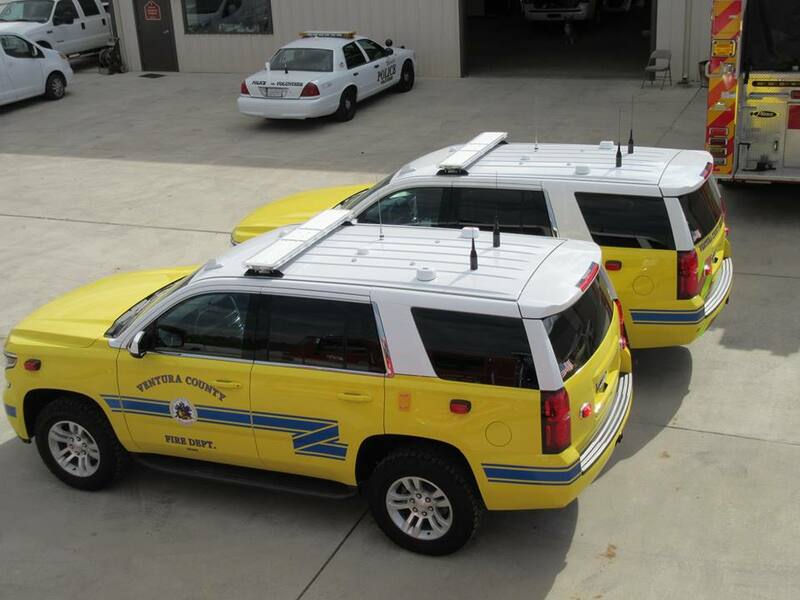 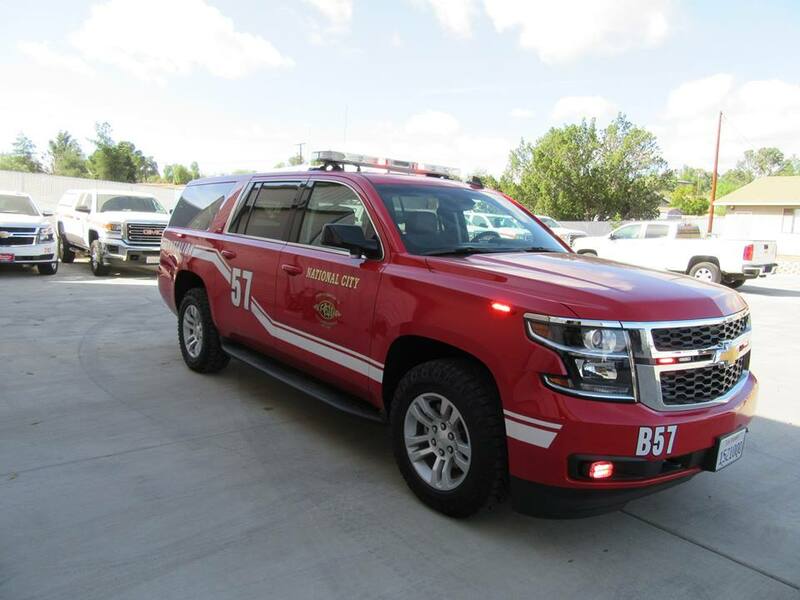 Ventura County Fire took delivery of seven Chevrolet Tahoe Command Vehicles utilizing Whelen Lights, Troy Products Command Box, Motorola Radios, Data911 Computers. 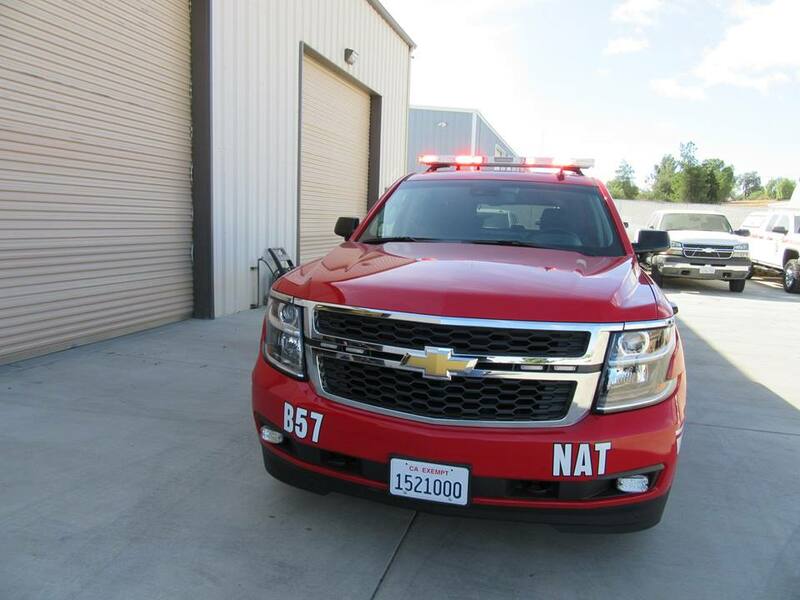 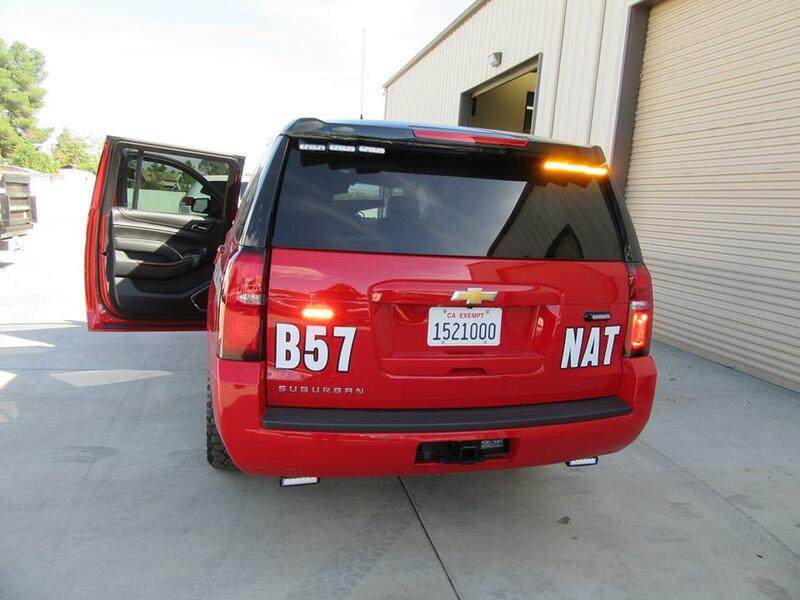 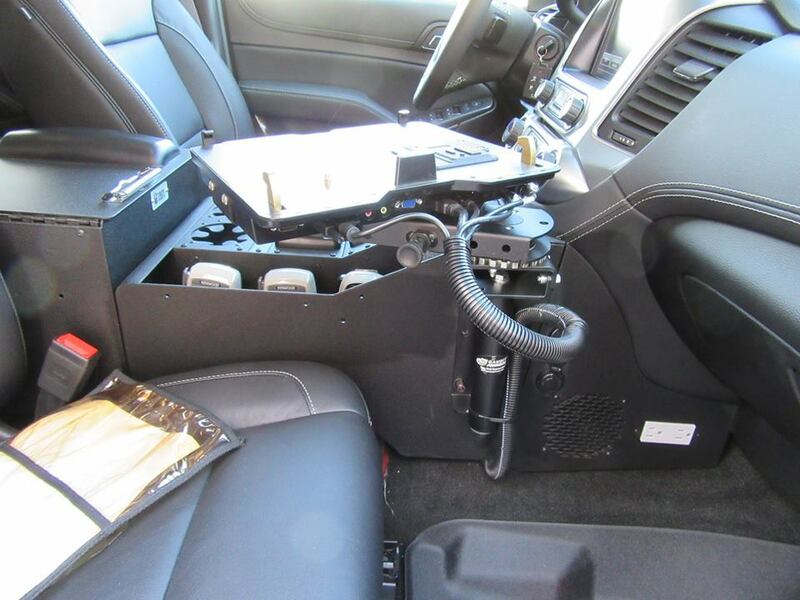 National City Fire took delivery of a new Chevy Suburban Command Vehicle with Whelen Lights, Cantrol Siren, Kenwood Radios, Motorola Radios, Troy Products Command Box. 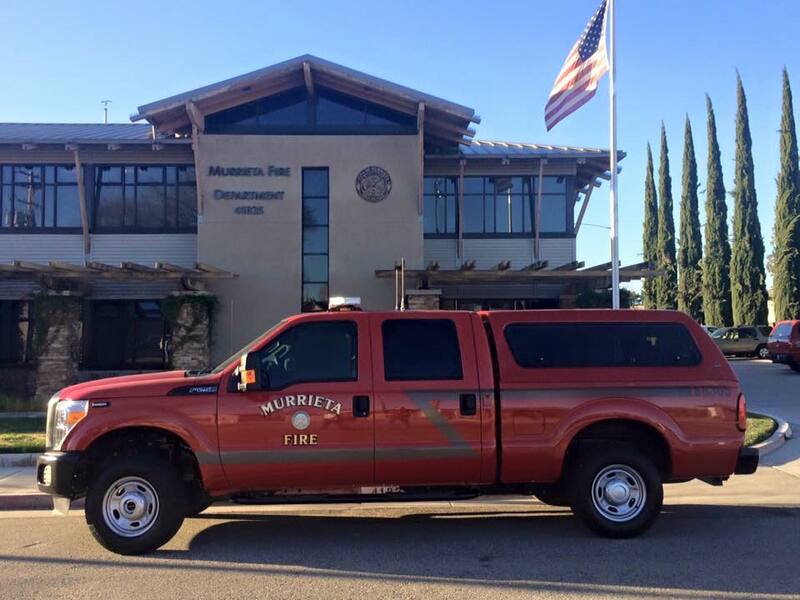 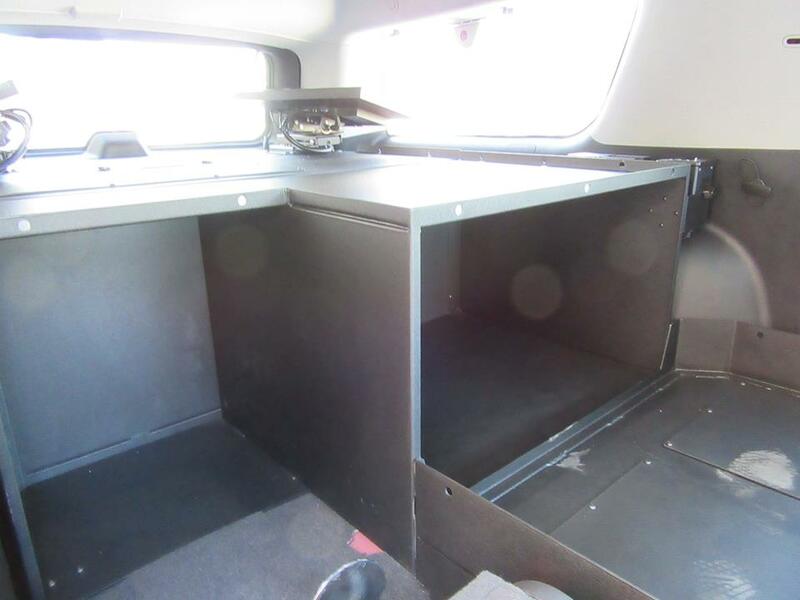 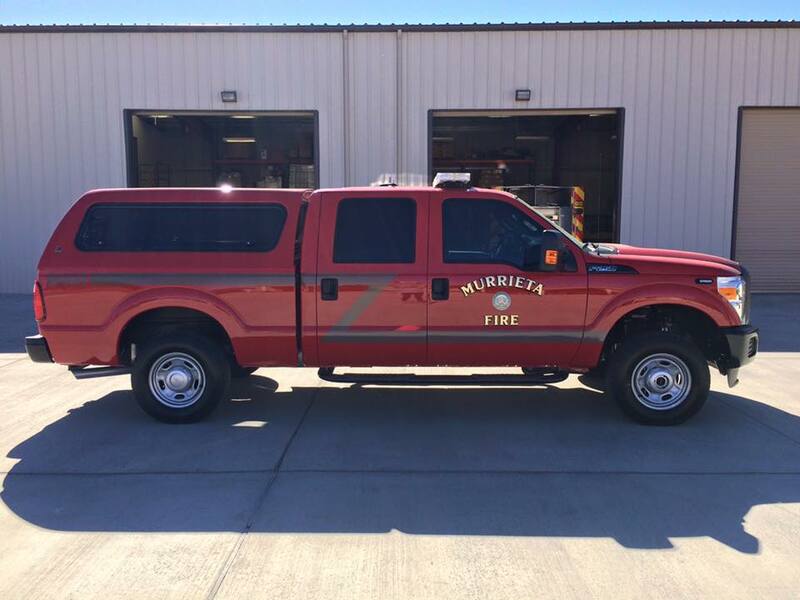 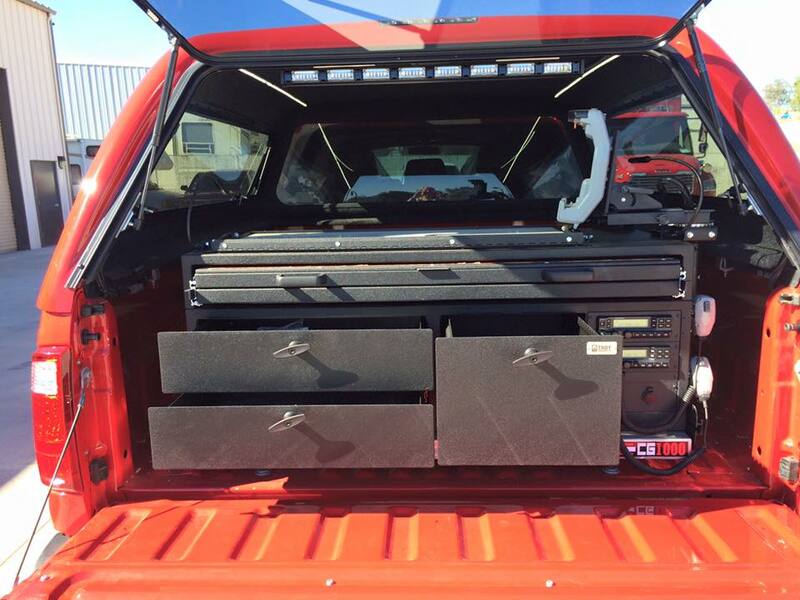 Command Vehicle Build for Murrieta Fire Dept.